The Nome Ruggedo and a corrupt munchkin with the secret of magic form an army of wild animals to march upon the Emerald City. Can Dorothy and her friends thwart this nefarious plot? 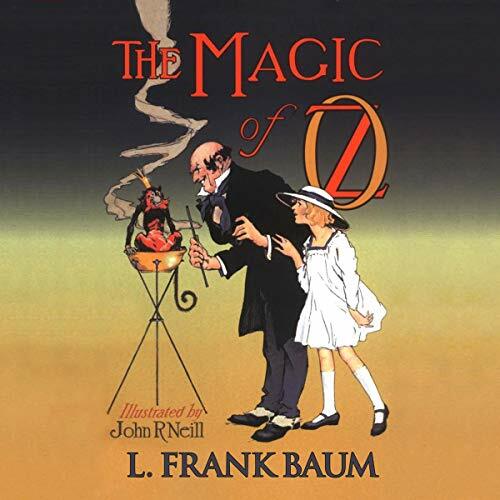 The 13th installment in the Oz series, this novel was published a month after author L. Frank Baum’s death and, possibly, as a result, was a best-selling success.